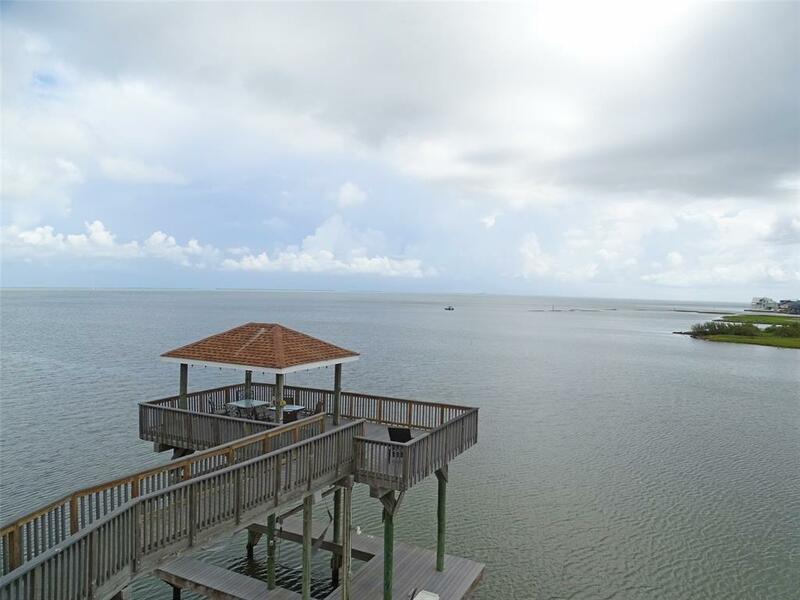 Unobstructed bayfront views from this awesome home at the end of a quiet cul-de-sac! 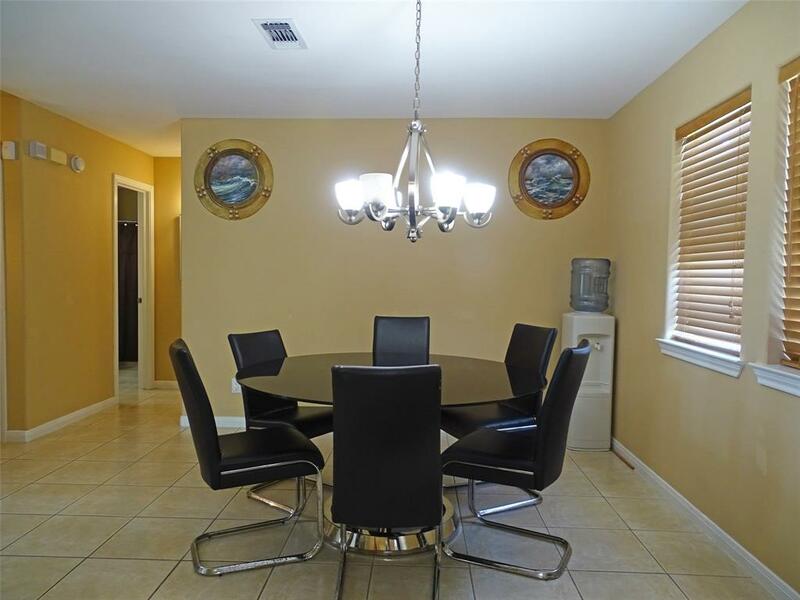 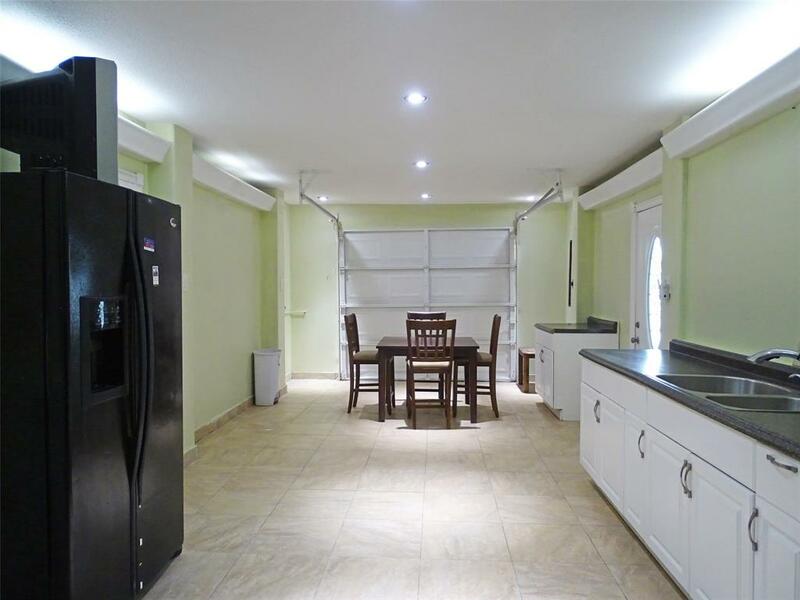 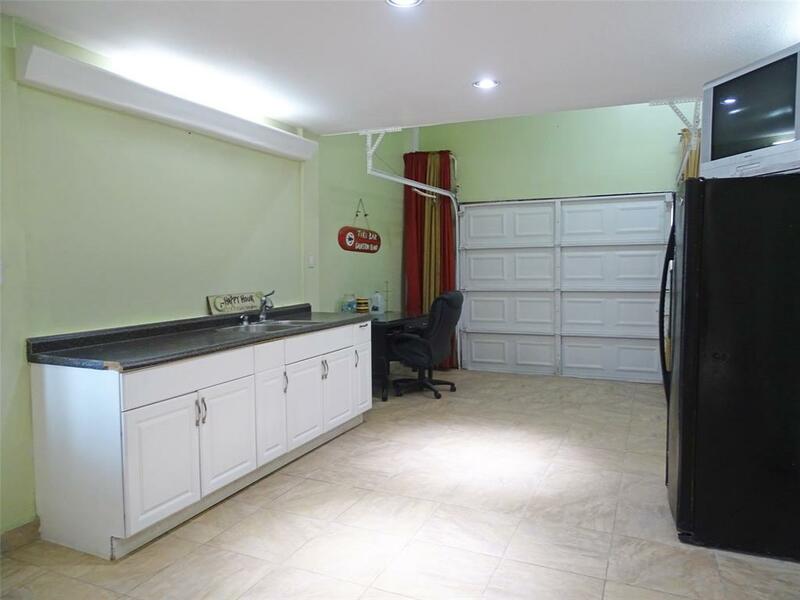 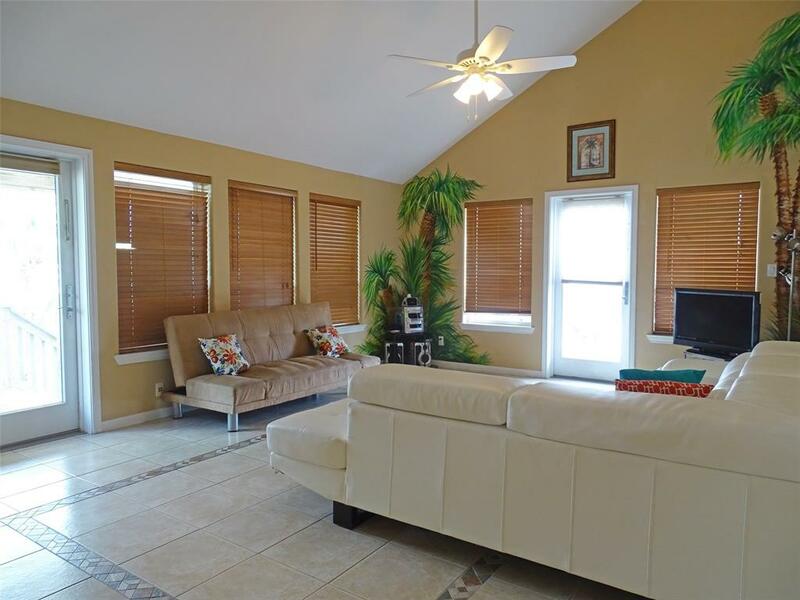 Open living/kitchen/dining area has tile flooring, high vaulted ceilings & entrance to deck. 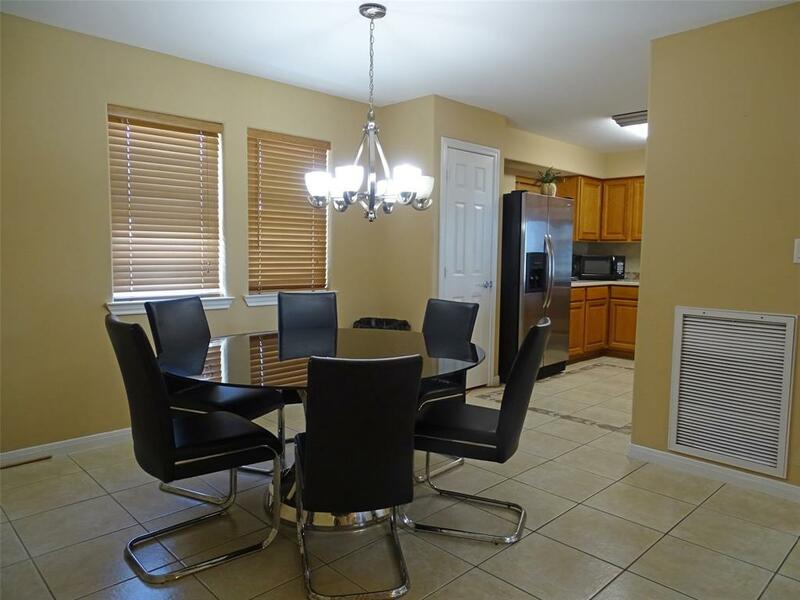 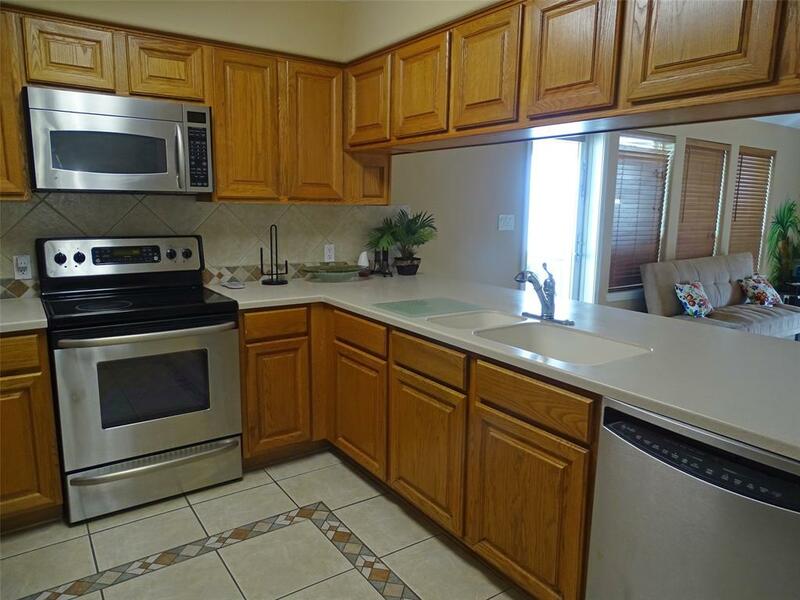 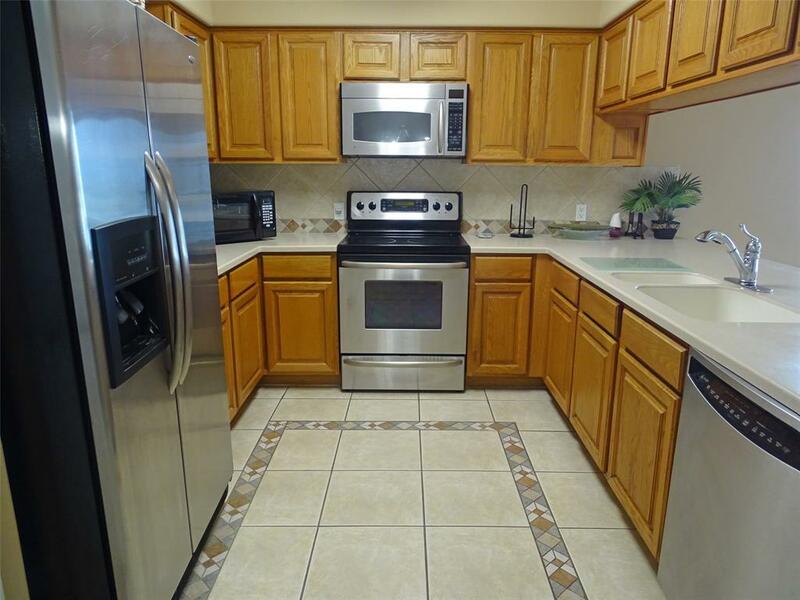 Kitchen has granite countertops, breakfast bar, & stainless steel appliances. 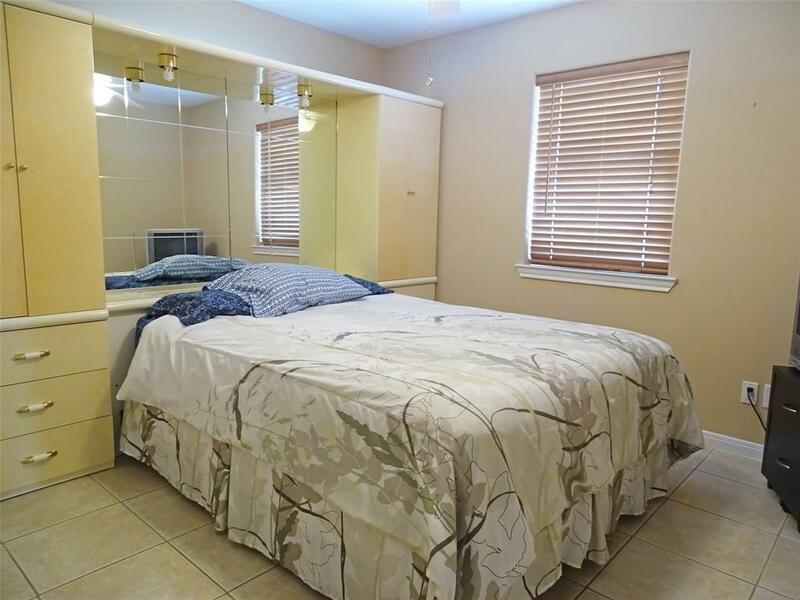 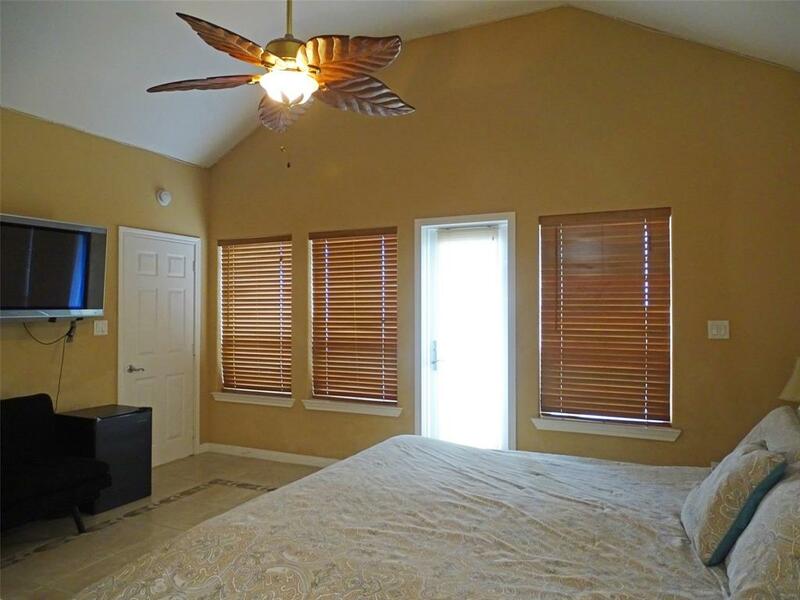 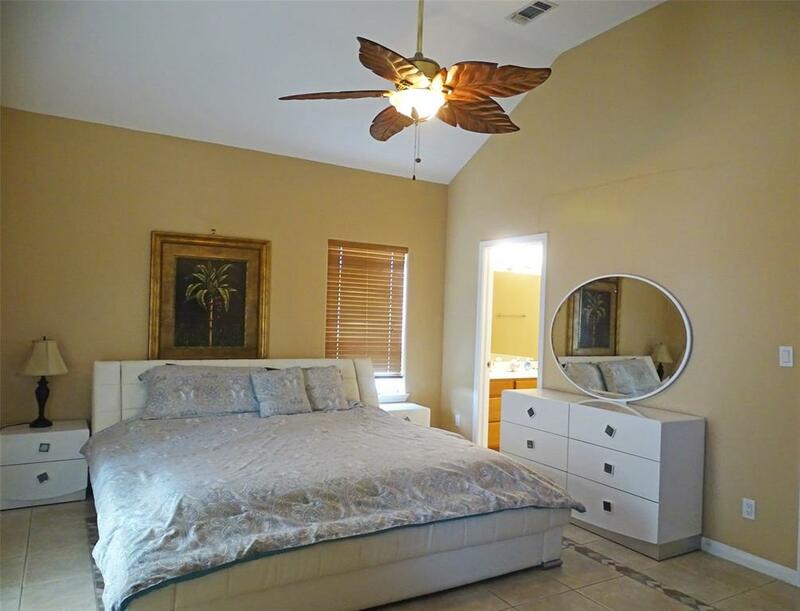 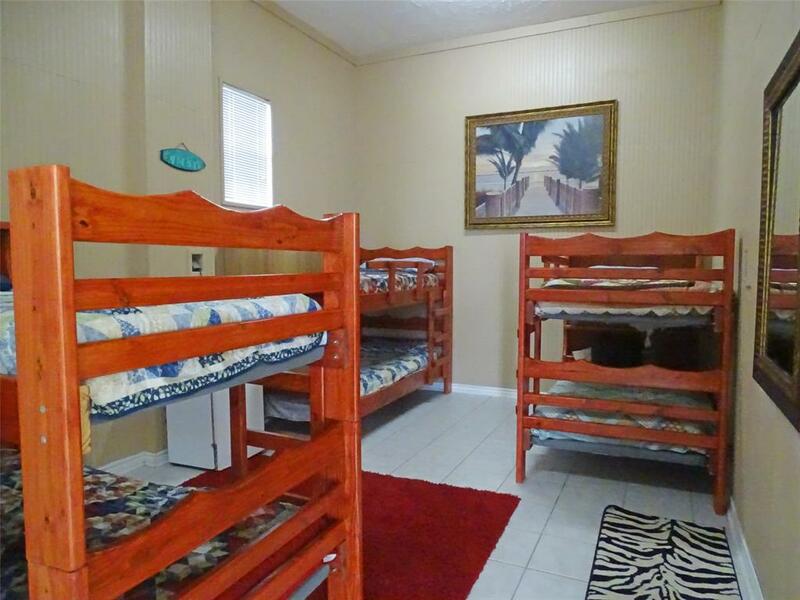 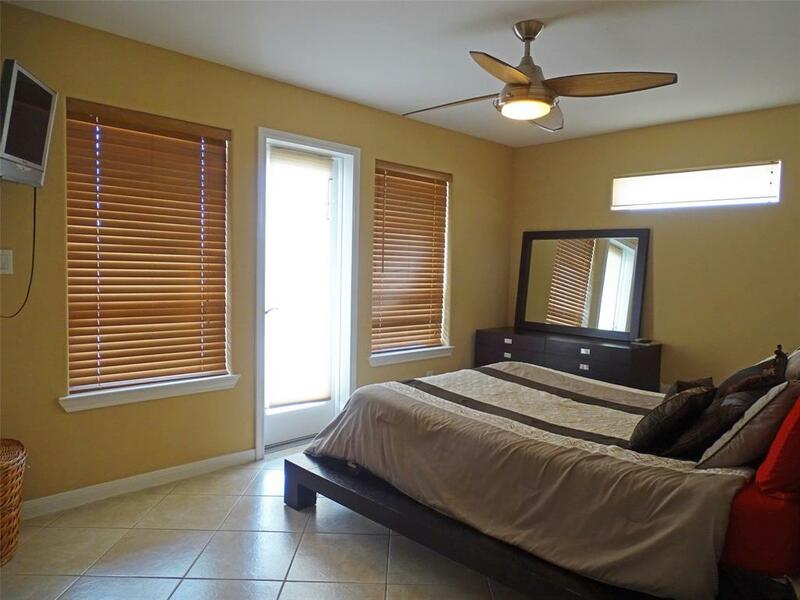 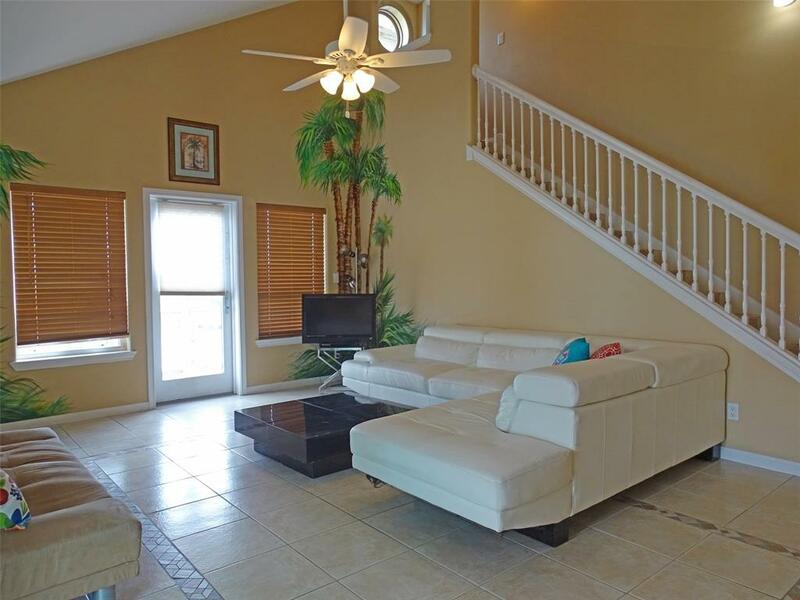 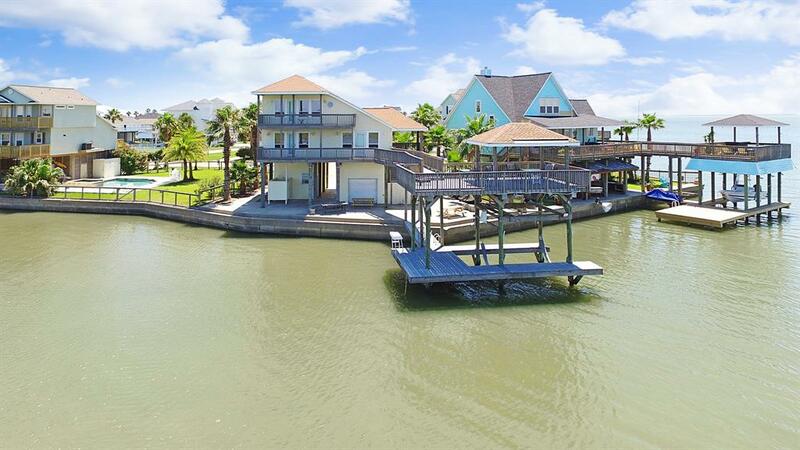 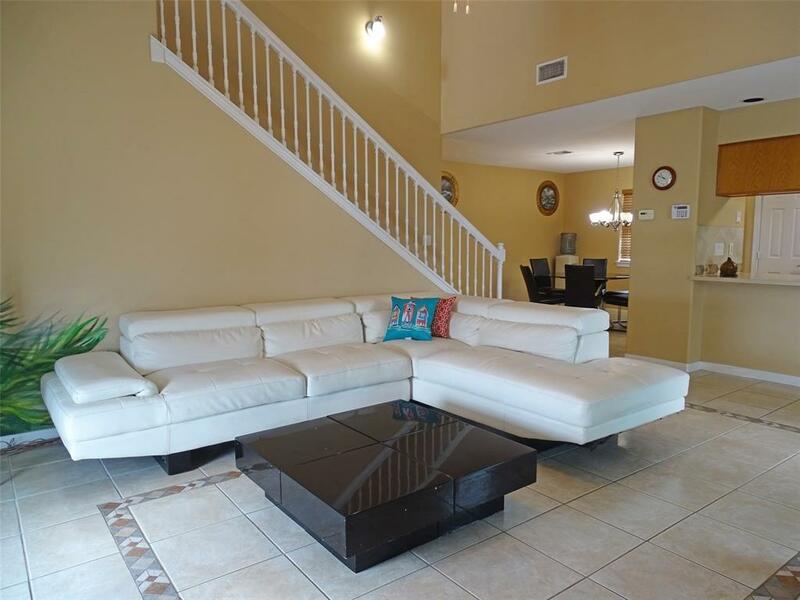 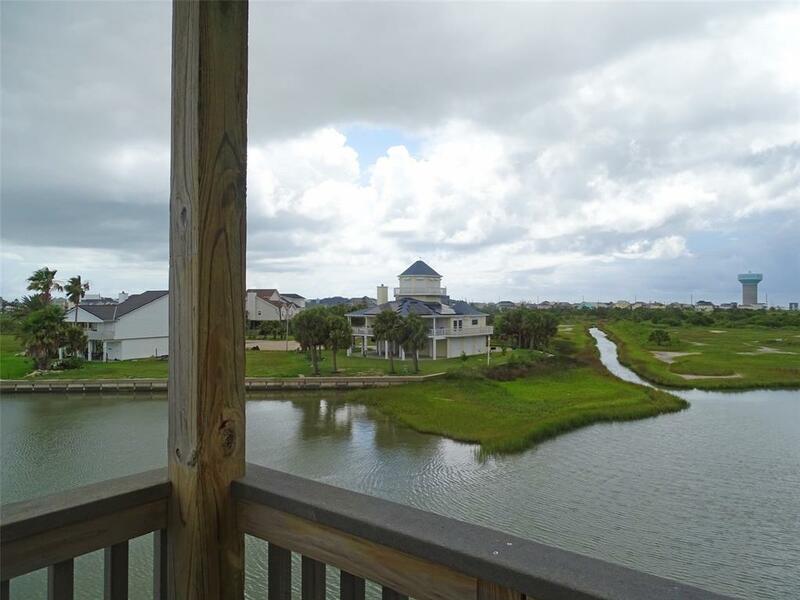 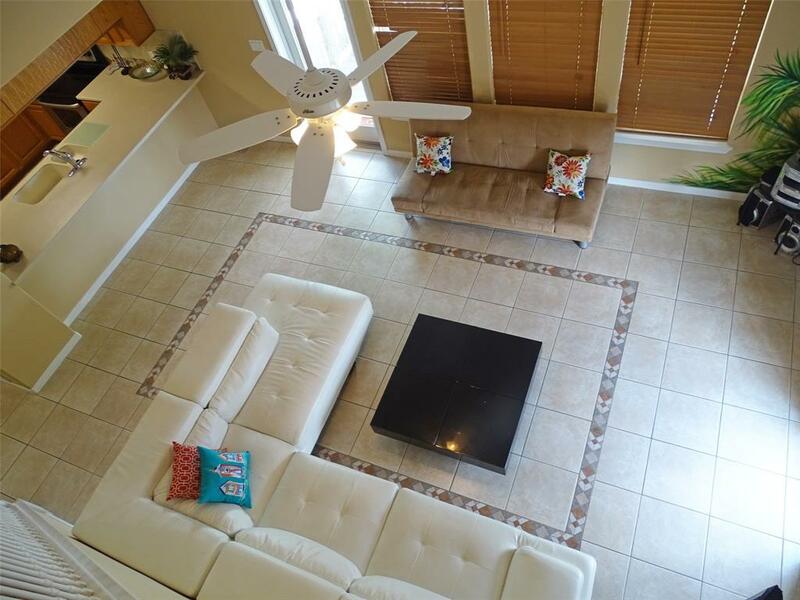 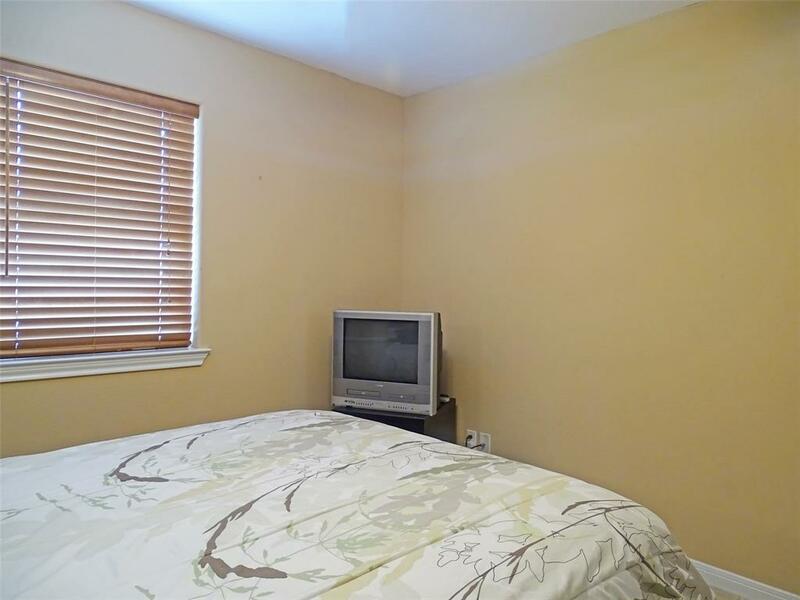 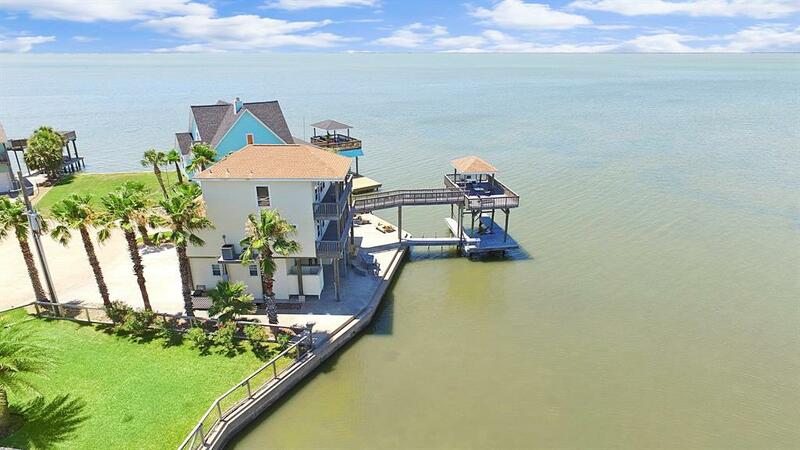 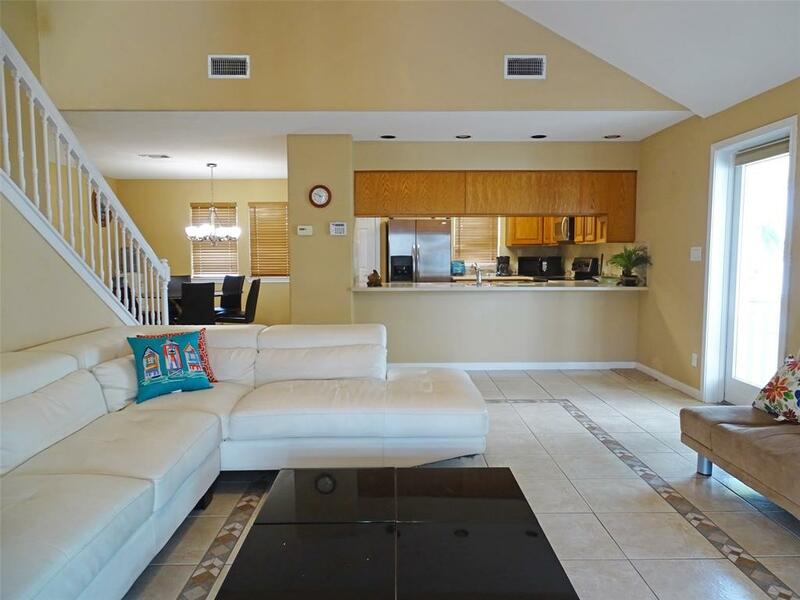 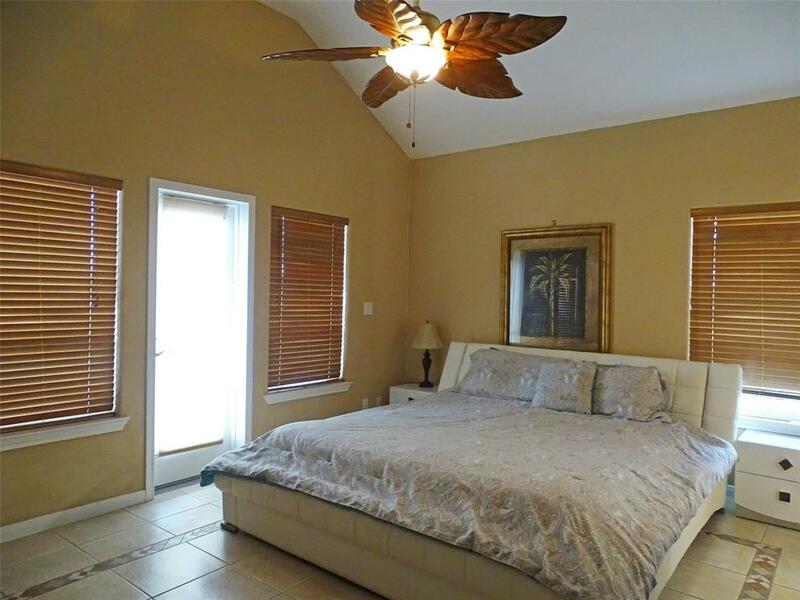 Master bedroom on 2nd level has deck overlooking Galveston Bay, tile flooring, & high ceilings. 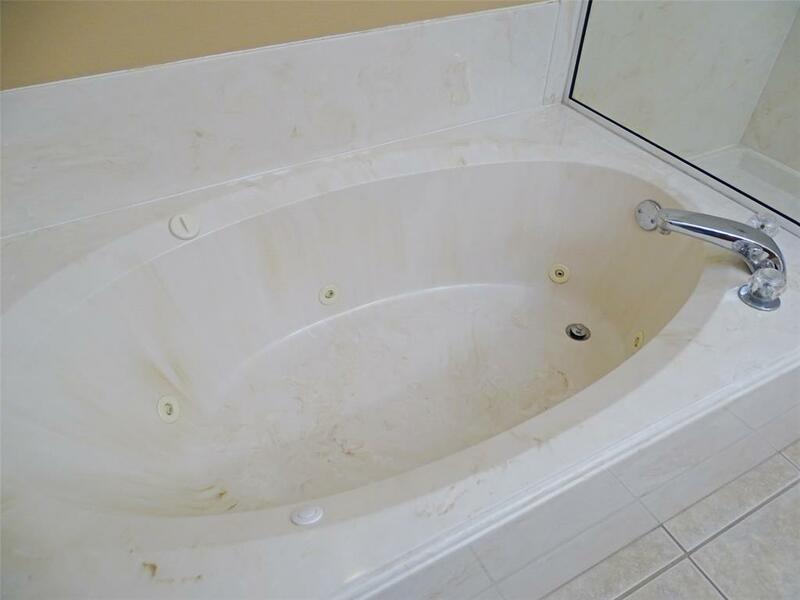 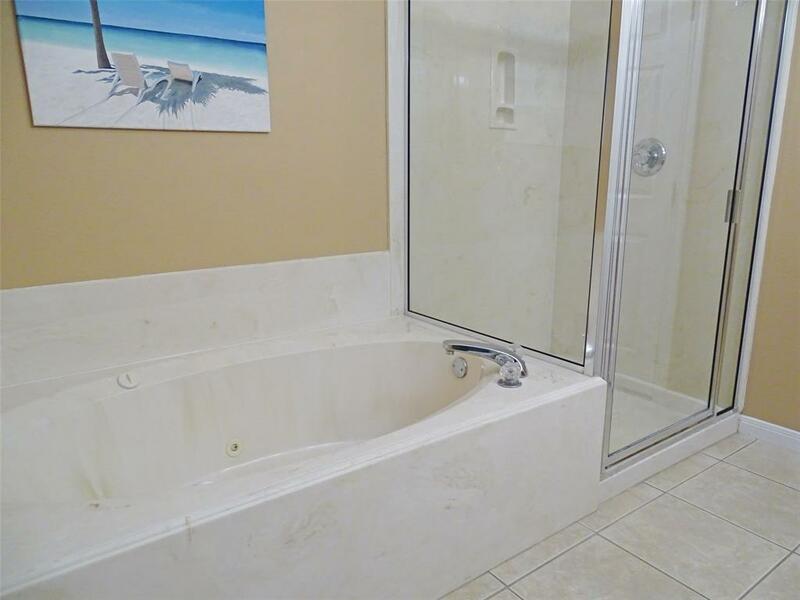 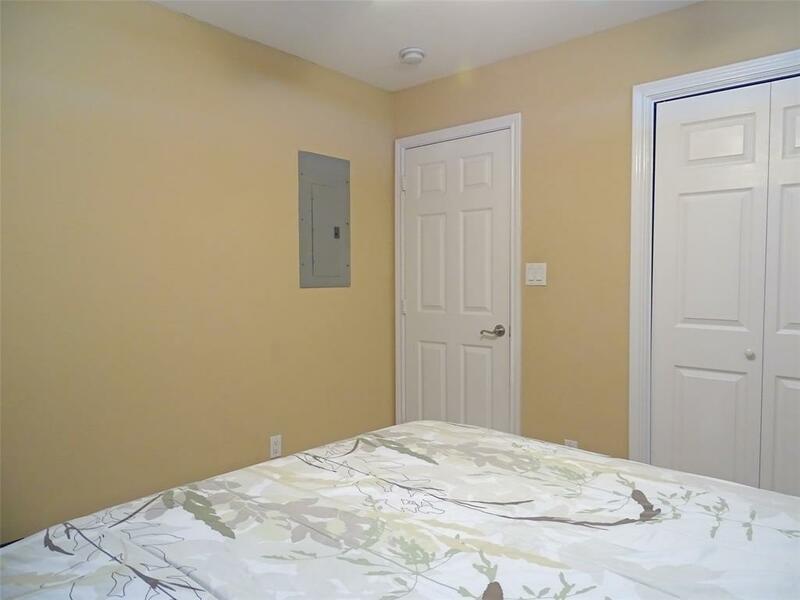 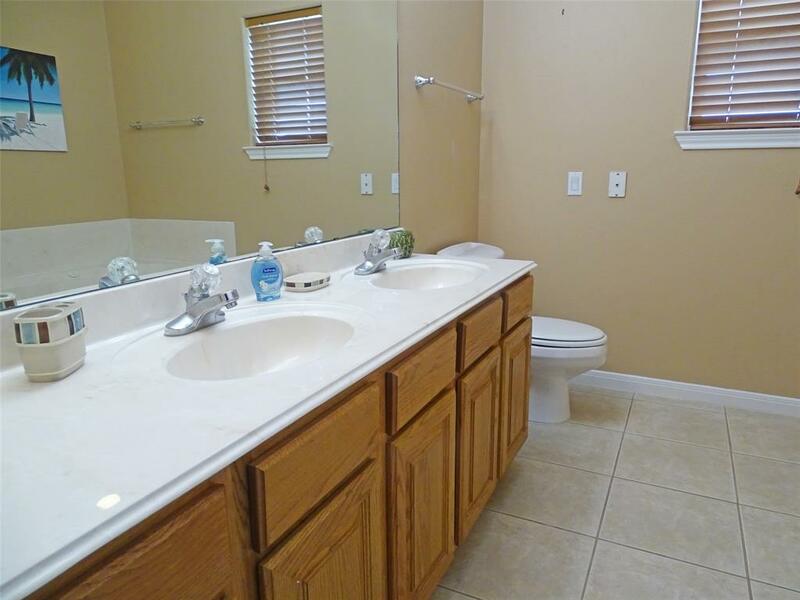 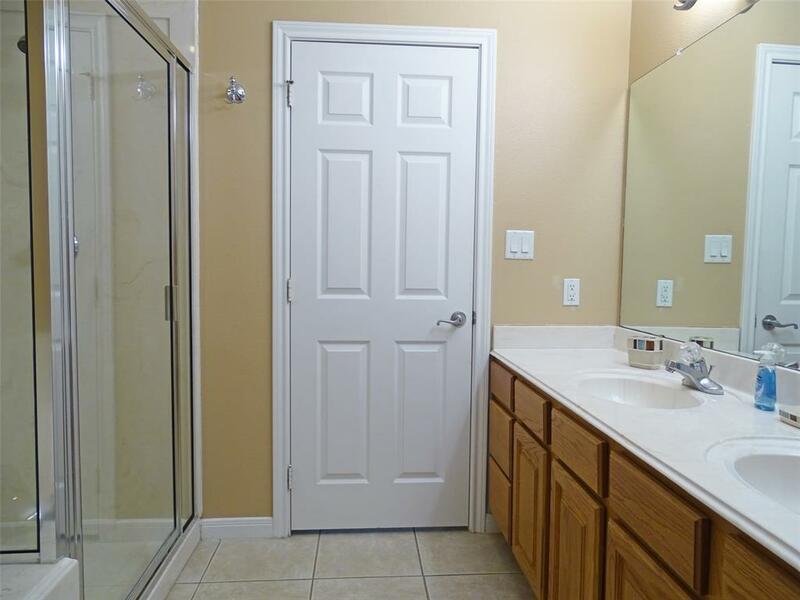 Master bath has tile flooring, double vanity with marble countertops, jetted tub, & separate standing shower. 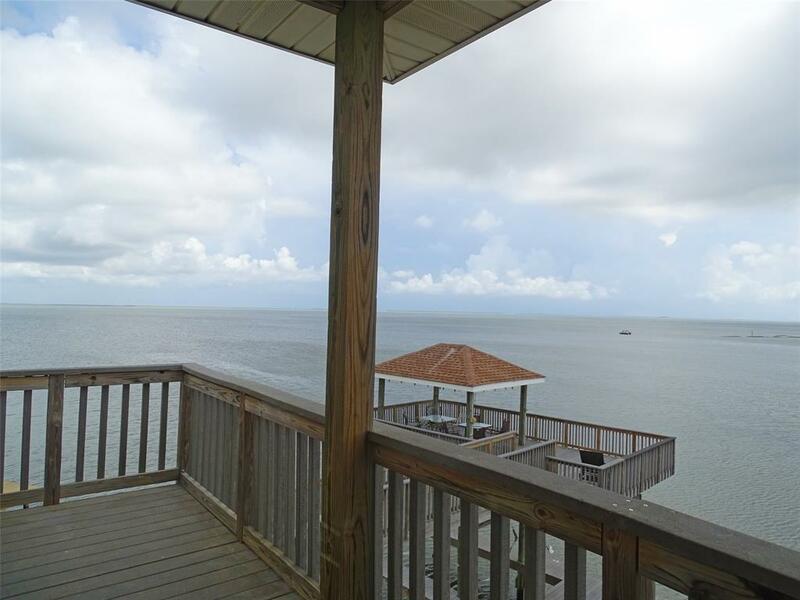 2nd Bedroom and living area share a bayfront deck connecting to boathouse deck. 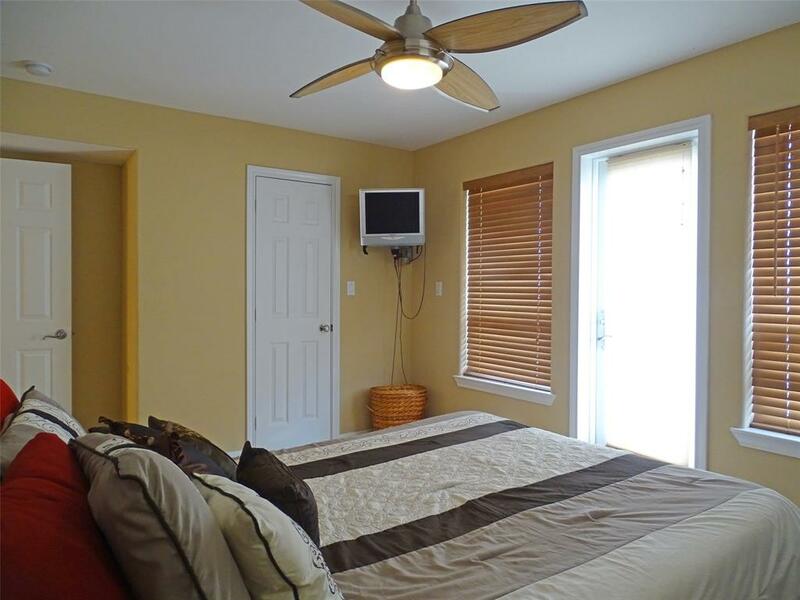 Third bedroom & hallway bathroom are also on the 1st level. 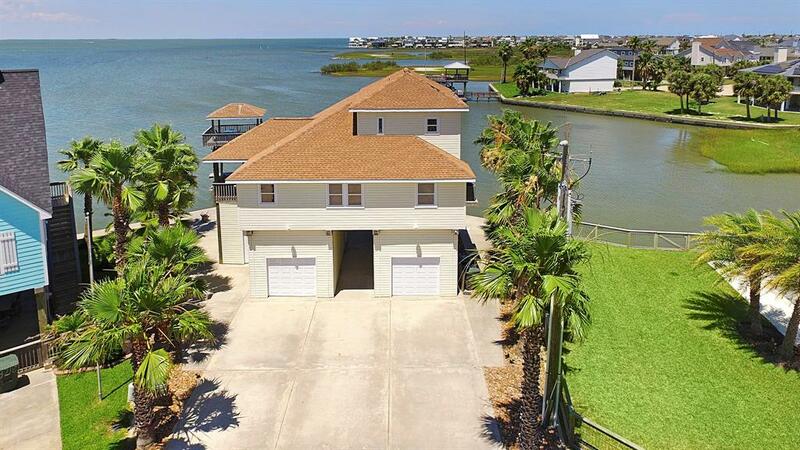 Exterior features include: Bonus bedroom (used as a 4th bedroom) & full bathroom on ground level, garage area has kitchen facilities for great outdoor entertaining, boathouse, concrete bulkhead, double-wide driveway & outdoor shower. 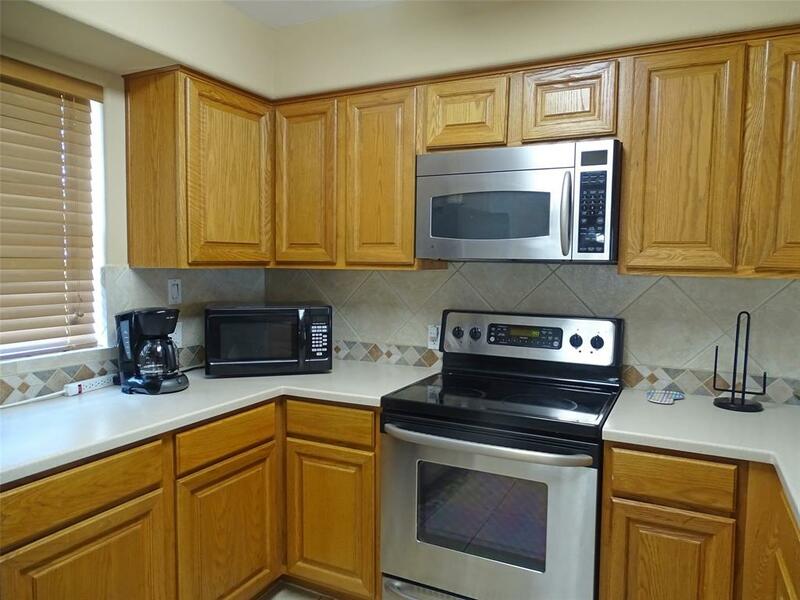 Price per sq ft does not include approximately 650 sq ft kitchen facility, bonus bedroom & full bathroom on ground level. 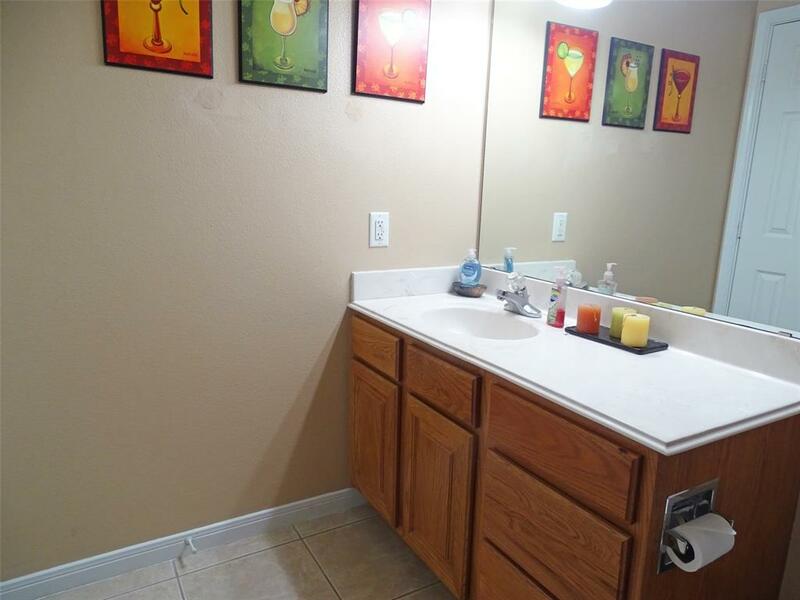 Sold furnished with exclusions.